Bloon Battles isn't for the lightest of heart. You need to be ruthless in order to win, in Assault mode that is. This isn't Assault mode, this is Defend mode. You are limited in your resources, and the Bloons are a coming. Being smart, and outlasting your opponent is the most important thing. That means you need to survive. Surviving is easy when you have a plentiful income, but when limited to a $50 income, you don't have much to work with. 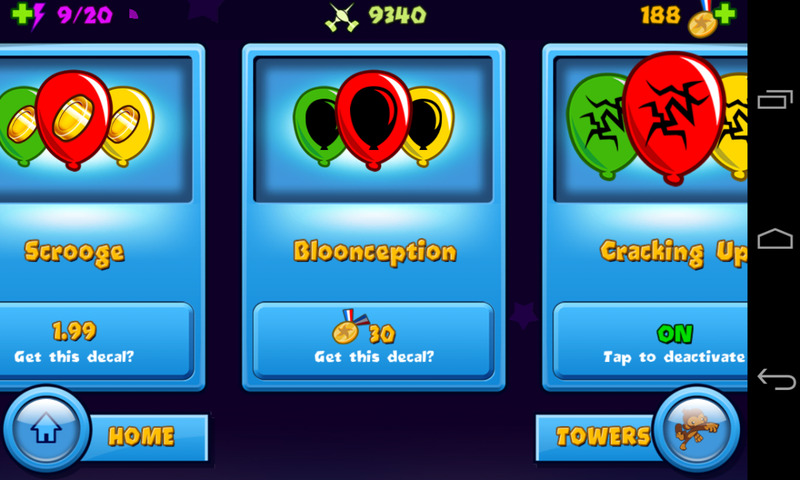 You start with $650, and end up with around $750 by the time the first few Bloons start coming out. 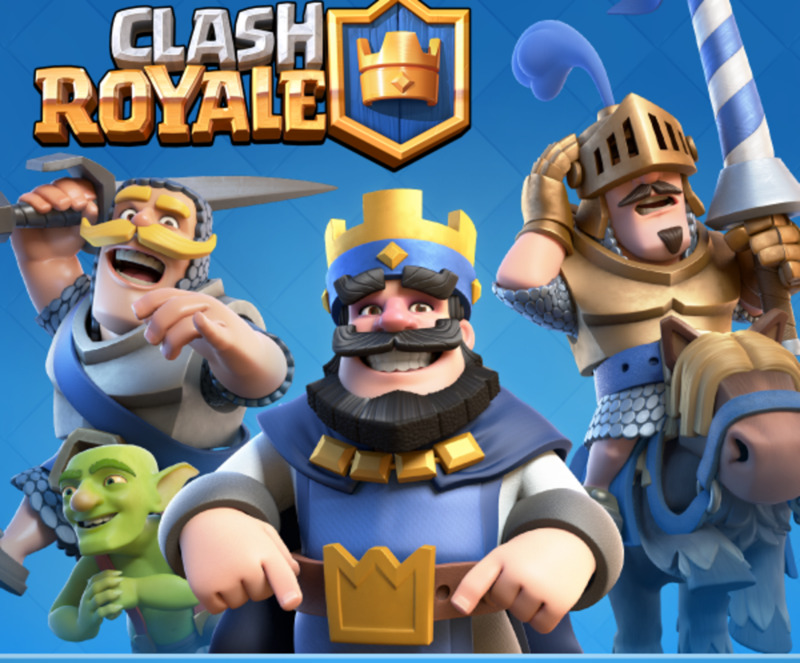 In this guide I will be focusing on the mobile version of this game. Defend mode on the Flash, or Computer, version is fun and all, but for me, its just really repetitive and you really can't win a game with no lives lost, unless the other guy surrenders or disconnects. This has a lot of applicable tips to the flash version, but really it's just for the Mobile version. When you start the game, you begin with 20 energy. You do not need any Energy to start playing the game, but if you would like an extra, random, tower, you may spend one energy for the tower. While choosing towers, you may spy on the opponent for two energy. You get to see all of the towers they pick, as well as the random one. The opponent also has the ability to do the same to you. Once you start playing the game, there are two uses for battle energy. The first is a "Battle Energy" and the second "Hot Spikes." Both cost one (1) energy. The hot spikes have a limit of 10 uses, and can be used as fast as you can put them down. 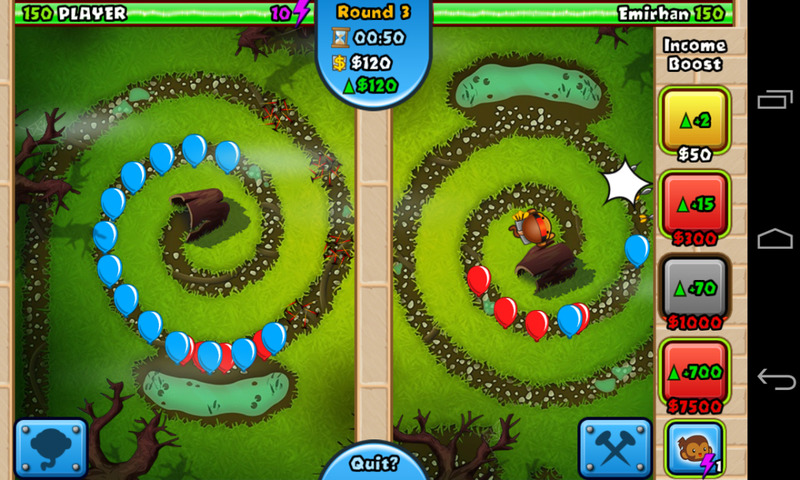 The hot spikes pop 20 bloons each, one is enough for the whole first round, while around 5 is enough for the first 3-4 rounds. They are also very helpful with taking down MOABs. On the other hand we have battle energy. You may use battle energy every 15 seconds, and also have a limit of 10. The battle energy doubles the speed of attack for every tower on your side of the map. You may get more energy by either watching ads, unless you disable them, or you can but them. The ad that usually plays at the end of the game does not count towards energy. Medallions: have a few cool uses, most importantly upgrades. You get 2 medallions for losing a game, but no medallions for disconnecting. When you win, with no lives lost, you get 7. If you lose 1 or more lives you only get 5. Medallions can be used to buy towers, as well as upgrades for them. When you buy a tower you get the first two tier's unlocked. The third tier's price depends on the tower. It can go from 5 to 25 medallions. On the other hand, the fourth tier upgrades go from 30 medallions all the way to 60! Unlocking towers also takes from 20-60 medallions. A fun thing to do with the rest of your medallions is to spend them on things like decals. Have the Bloons you send out have your countries flag on it, or if you're into showing off but one of the premium decals. Have fun with these, and try to figure out some tactical strategies with them. Some decals can hide camo on Bloons. Battlescore: This is essentially a measure of how good you are. It increases by 10 after a victory, and 2 after a loss. Some things cannot be unlocked until your battle score is sufficiently high. YES+ = Really good, reason why tower was picked. YES = Works, but might not be the best at this. NO = Might just work, but not very good at it at all. There are many different things you can use to play, but this loadout is the best all around. 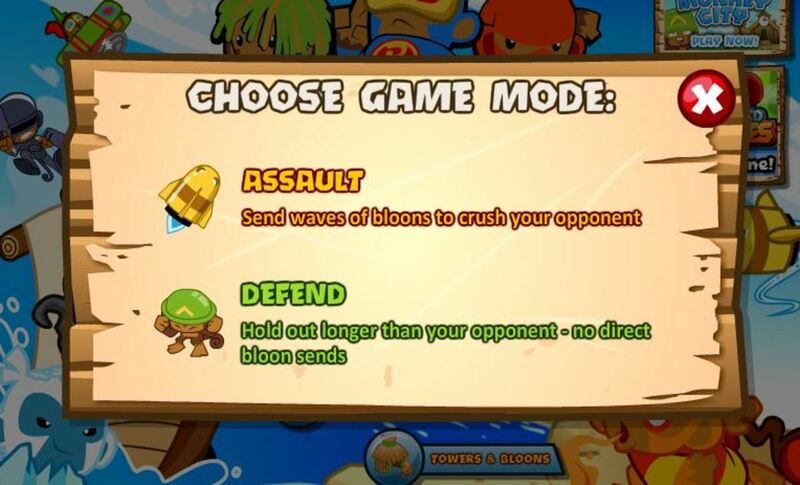 It can take care of the bloons early game, mid-game and late game. You can make many variations to the loadout, but make sure that the towers can do the same, or better job at a similar or lower cost. Dart Monkey: Early game savior. With the very cheap and insanely good upgrades, the Dart Monkey has to be in every loadout you make up. Some people use the Monkey Engineer. While it's first left side upgrade is really nice, allowing the tower to create mini sentry guns, It costs 450, and the upgrade costs 500. This is about $130 more than the Dart Monkey. This doesn't seem like much, but $130 can be around 18 seconds of wait time, and if you bought the $70 economy increase at the beginning the wait time is still at 12 seconds. 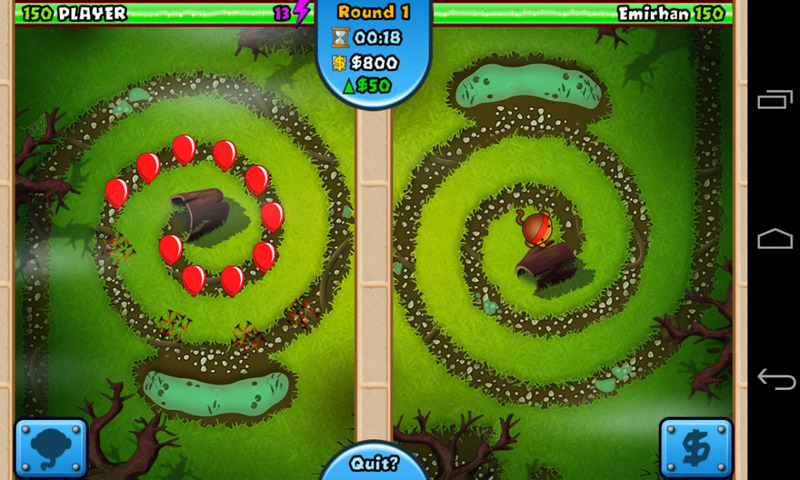 In 12 seconds, or 18, a round of bloons can be halfway through the map. Ninja Monkey: Silent Mauler. Destroys everything and anything passing by. Has it's limits, but they are really high. 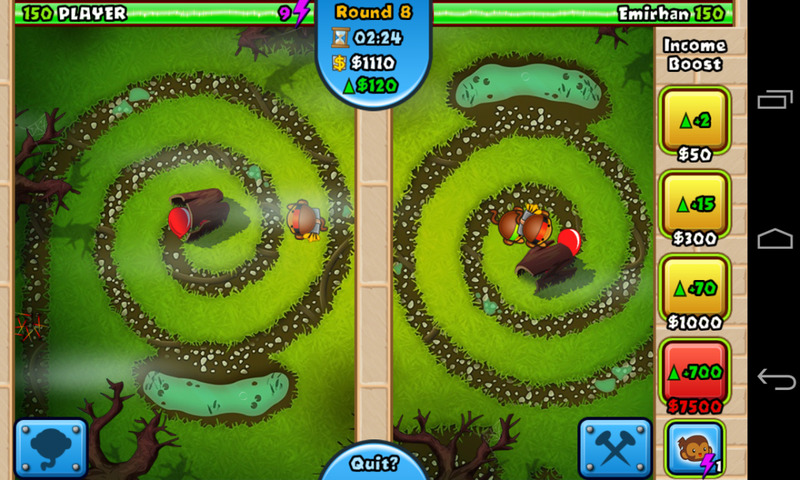 The massive advantage that a ninja allows you to have is amazing black and pink bloon popping power. A fully upgraded Ninja can take out a MOAB if it has enough hit space. Ninja's are also good for very late game. 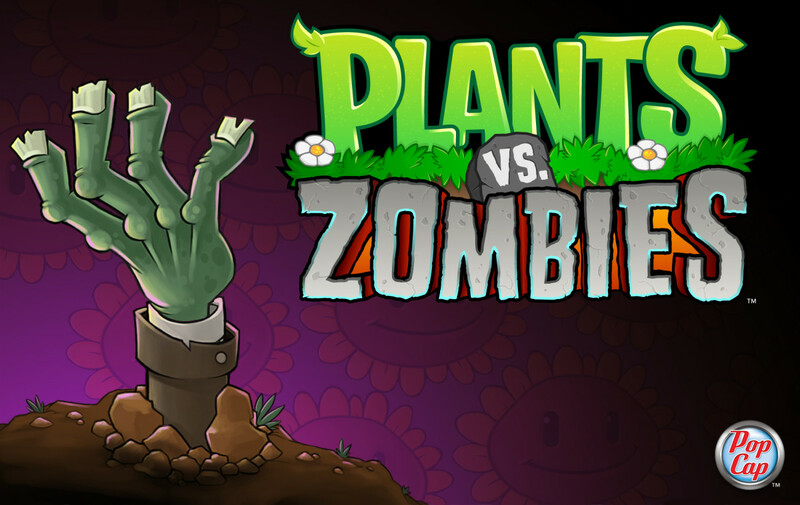 They have an ability that slows down Bloons that come out by 50% for 15 seconds. This is good when getting other towers to use their special abilities. Monkey Apprentice: Brings bright and roaring destruction to the bloons. 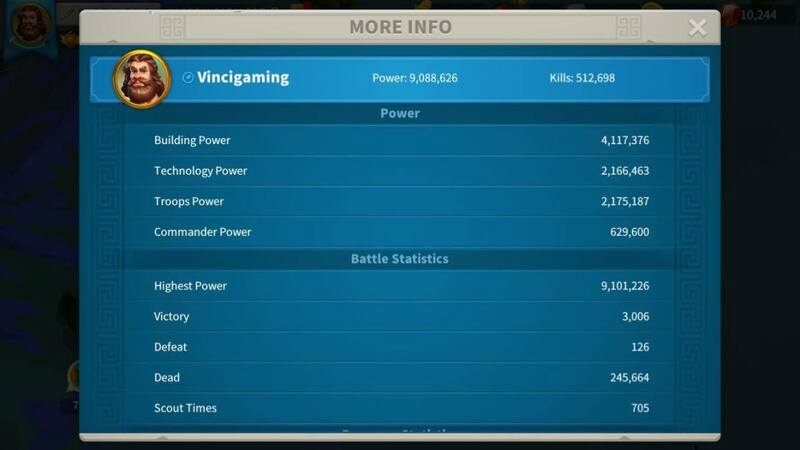 As i like to call him, Magic Monkey, is an amazing, and sometimes overpowered tower. 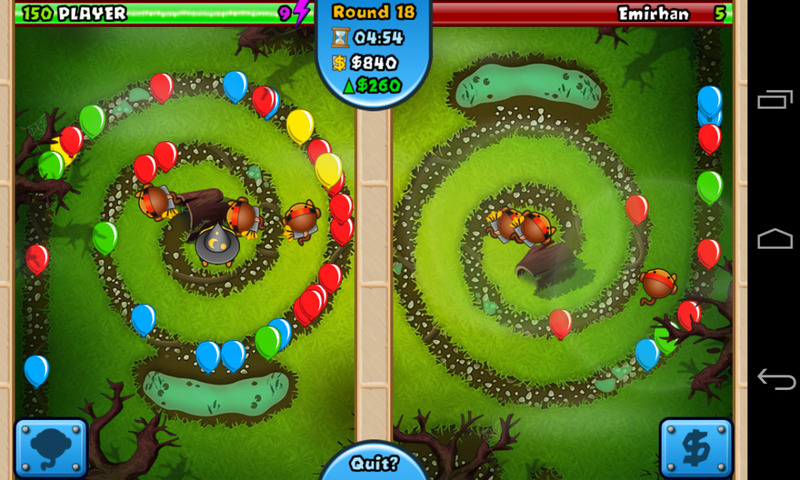 The Monkey Apprentice's only job is Lead and Camo-Lead Bloons. This is the only tower I recommend using the "strong" setting on, so they can hit the strongest Bloons, usually the Leads. Random: Weather its the Ice Tower, Super Monkey, or Banana Farms, don't use it until higher rounds. Usually the tower is quite useless for most of the game, but if you do manage to get to a higher round, then use it. Noobs: are easy to beat. They usually don't have many things unlocked, so all you have to do is outlast them. Really outlasting the other person is the objective of the whole game, but still, you probably won't have to go much past round 20. Intermediate: can be really good. I know that I only recently started playing the defend mode, and I have been playing Bloon Battles for around 6 months. This doesn't sound like much but 10+ games a day has gotten me to a total of over 3100 games. I am proficient in Assault, and most of my losses have actually been either a connection loss or me surrendering because I don't like the map. Good players can stay alive up until around round 25, when the first few MOABs come out. This is where you need to be different than most players. You need to have bought the $700 economy boost. This is just be able to afford some higher level towers. There are three big problems most people have when playing the Defend mode. They usually don't play enough to get better at it, so therefore they don't know any of the really good strategies. I recommend playing Assault Mode until you unlock all of the tiers for all three of the primary towers: Dart Monkey, Ninja Monkey and Monkey Apprentice, and also most of the other towers. At this point you should have a past-basic understanding of the game. 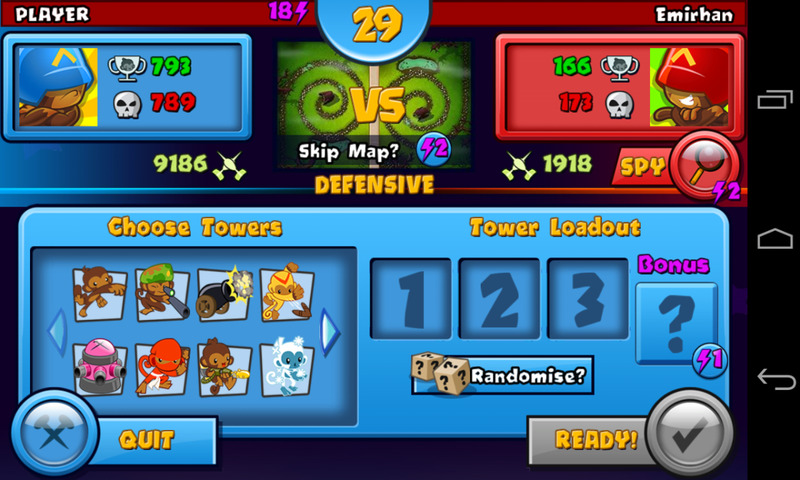 Once you know what mostly all of the towers do, and what each of the upgrades for each tower are, you should start playing defend mode. If you are also struggling on the Assault mode, then click here for my Assault mode Tutorial. Now to the three problems. 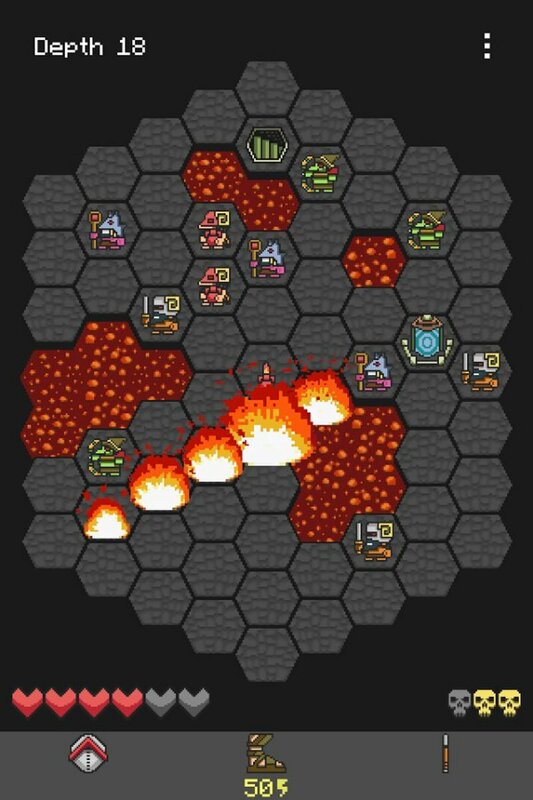 Problem 1: The beginning - Economy: The start of the problems begins when you just begin the game. The start should be heavily based on the economy. I don't recommend using a tower, actually, until you have bough the $70 economy boost. After you have bought that, you should be off to a nice economy start of $120/6 seconds. I know that losing about 120 lives or so with that is a bit of a disadvantage, but if you use the hot spikes you can get around 4 rounds popped with 5-7 stacks. That's a lot of energy, but energy is renewable, and you probably wouldn't be playing more than two or three games every couple of hours anyway, plus I don't recommend it. If you use this strategy, you should have a dart monkey set up at about round 5. 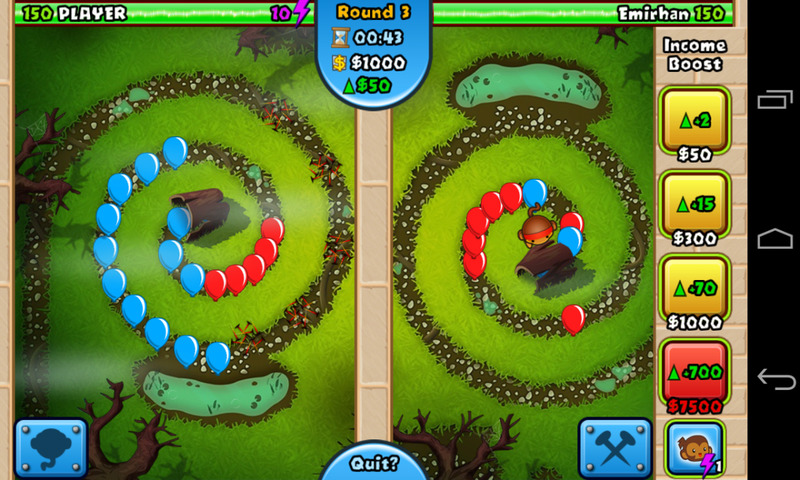 Problem 3: Lead Bloons on Round 20+: Following all previous tips, you should have around 4 Dart Monkeys at round 15. Try to get your economy to around 260, then start the grind to about 8 Dart Monkeys. Once you're at round 18 buy a Monkey Apprentice. Don't get all of the upgrades until round 22. All the while, keep buying the $70 economy boosts, and while those are recharging you can buy more and more Dart Monkeys. 15 Dart Monkeys is more than enough. Once you get to a $750 economy you can start saving up for the $700 economy boost. After you buy that, you need to get some massive upgrades to be able to survive the later rounds. The 15 Dart Monkeys should be able to handle the earlier MOABs, but that's not all that's coming out. Tip: While on round 23 start building up a Monkey Ninja into a 4-2 build. Make sure it's in a good position, so you can get as many hits as possible on the MOABs! Getting past round 24 and onto round 25? At this point you should have 1 Ninja and Magic Monkey, as well as 10-15 Dart Monkeys. Your economy should be somewhere between 600-1500, depending on the game. Sometimes you just won't be able to do what you want, so make sure you don't make any mistakes. There is no easy-way-out-rushing, so you're gonna have to outlast. Round 25: MOABs! : Most players will be defeated on this level, weather Noob or Expert, the MOABs are just too strong. Defeating them required a lot of Dart Monkeys and a 4-2 Ninja. Getting an economy of 1500 should be just enough to get past round 30. 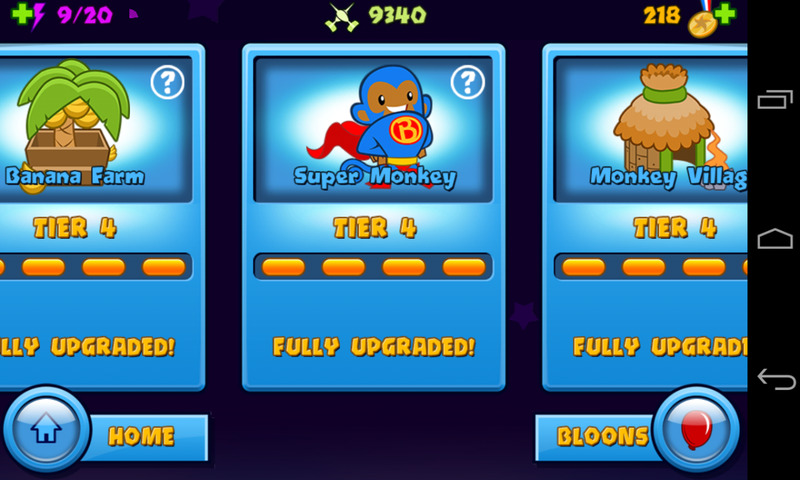 Collect $8000 and then buy the Super Monkey Fan Club Ability. This ability will be a lifesaver throughout the rest of the game. You might be able to get more than one just to be safe. Don't use more than one at the same time, or else it might cancel the previous. A good strategy is to get 3 or 4 and use them continuously for just awesome results! Don't forget to do economy whenever you get the chance. Round 30: Staying alive: The rest of the game is quite simple. Keep doing Economy, but not too much. Keep expanding the constant development of your defenses. Make sure to have enough MOAB as well as Bloon popping power. Use all four towers in their optimal spots, and wait to either win the game, or after about round 60 you should start lagging, intensely. Be the guy on the left. Not the guy on the Right. - The cost of all of the tower is really good. That's why all of the ranking on the graph above for the "cost" column are "YES+." - I prefer to play Assault even though I play a LOT of Defend mode. I like Assault more because its faster paced, but Defend is much more challenging. - I have an Assault Mode Strategy Guide here! It's very similar to this one, but it's more basic. 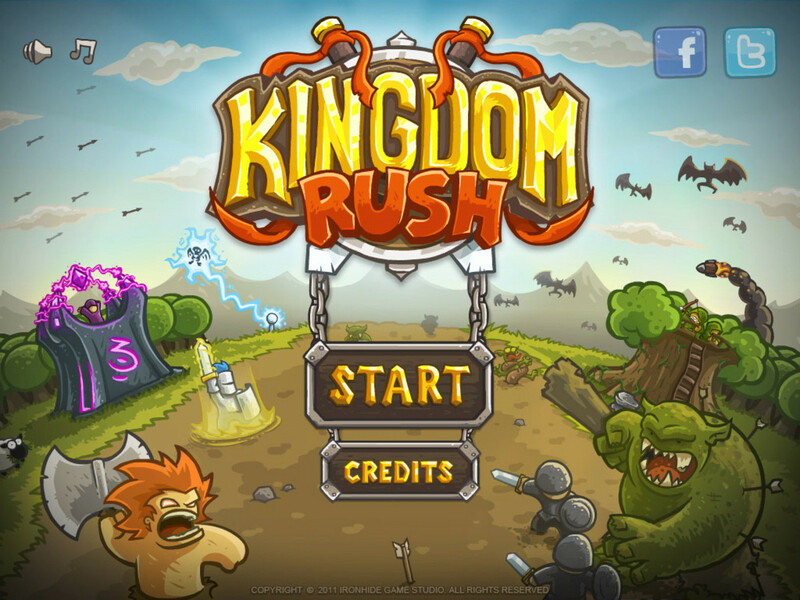 It explains the economy and is designed primarily for the Flash version of the game. I have a different strategy(mainly for mobile, most useful for long maps). This is not at all a good strategy. The real strategy is sniper, engineer, heli. Place down your 5 spikes and the wait to buy the $1,000 eco boost then the $300 eco boost then save up for a heli and get it right once you get enough money. Once you get the heli, save up for the $1,000 eco boost again, then get as many $300s and $1,000s as you can until the round with the camo green. That’s when you upgrade your heli to 1:2. Keep eco boosting as much as possible until the round with zebras, then upgrade to 3:2 on your heli pilot and TAKE THAT THING OFF OF PURSUIT! Pursuit is one of the worst upgrades in the game (worse than long life bananas). Once you have a 3:2 heli, eco until you have enough money to get an engineer. Placement is crucial on this engineer, so PAY ATTENTION. Place the engineer so that it covers as little as the track as possible. Place it right at the beginning away from the track so it just barely touches right at the beginning and nowhere else. Then upgrade the engineer to 4:0 and whatever you do, DO NOT GET THE 0:2 UPGRADE. You want the bloon trap to be right at the beginning so it catches all bloons without your helis popping the bloons. Once you have your engineer in the right position, upgraded to 4:0, work on eco to get the $7,500 eco boost, snatching as many $1,000s and $300s as you can. Once you get the $7,500 eco boost, eco until you have enough money for an Apache. Now it’s time to fill up the screen. Constantly get the $1,000 eco boost but as of now the $300 is irrelevant. Fill up the screen with as many 0:0 helis as you can, then save up to upgrade them all to Apaches, leaving one to upgrade to a chitinook to regain lives and get a lot of money. At this point the only things that are coming are MOAB class bloons so sell the engineer and place down some more heli pilots, once again making them Apaches. Fill up the rest of the screen with 4:2 snipers everywhere you can. 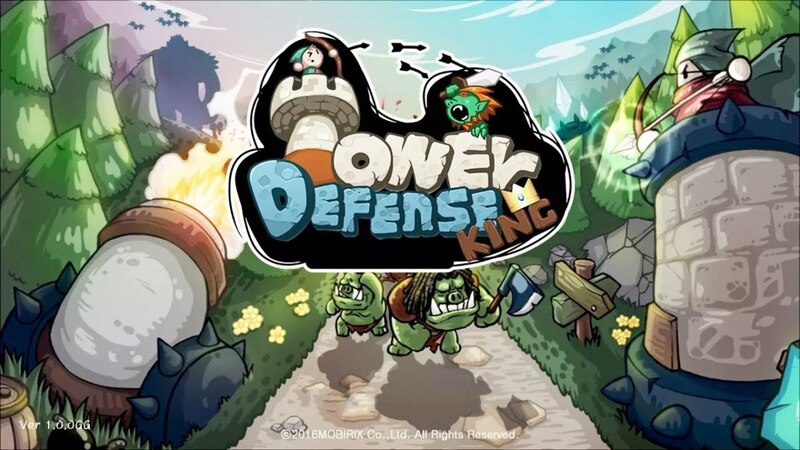 Now that you’re good on defense, start getting lives. Sell and buy the chitinook over and over again, using its ability every time. It’s about a 50% chance to gain 50-100 hearts from the ability, other times it will give you $1,000-2,000. Now all you need to do is repeatedly buy and sell the chitinook and get a bunch of hearts, eventually getting enough to leak a whole BFB or even a ZOMG. This is my winning strategy. Hope all of you can use it to it’s full potential, or even alter it to make it even better.